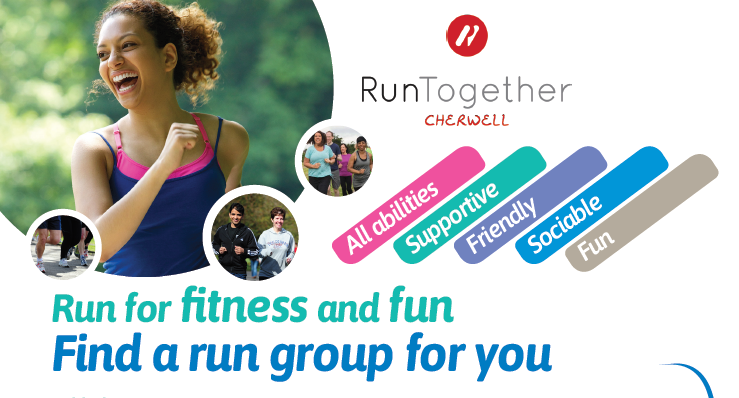 WELCOME to GO Active Get Healthy in Cherwell. We want to encourage people aged 16+ to be more active, especially people with diabetes. The Clinical Commissioning Group is funding an extension of the GO Active Get Healthy project to inspire people with diabetes to be more active. All of the sessions are a great way to meet new people and be active in a fun and safe environment. If you would like to get more involved then why not become a GO Active volunteer and help us develop activities in your community? Please get in touch to find out more - contact Colin Hull by email colin.hull@cherwellandsouthnorthants.gov.uk or phone 01327 32233. A range of activities and classes available across the district of Cherwell can be found below.